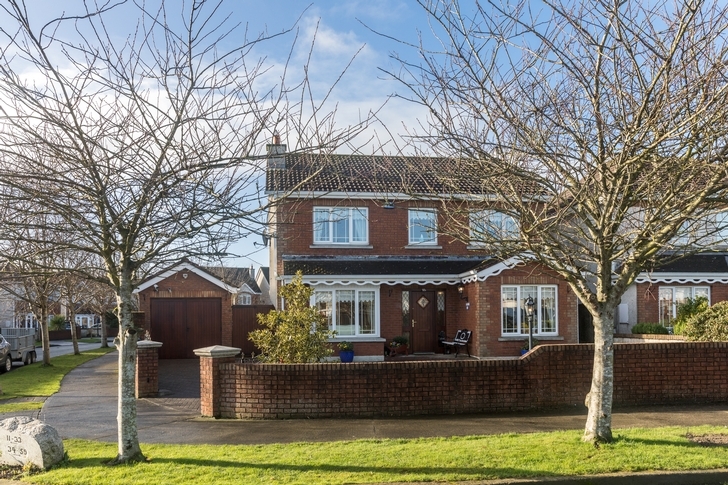 Beautifully presented two storey detached residence over looking a green with mature shubbery/trees, cobble lock driveway, gardens to the front & rear and large detached garage. 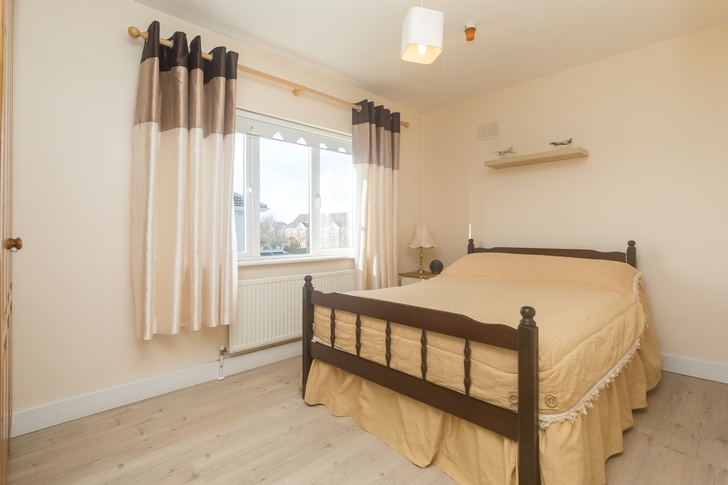 Built in c 2000 the layout is designed for easy family living offering spacious and sun filled rooms. 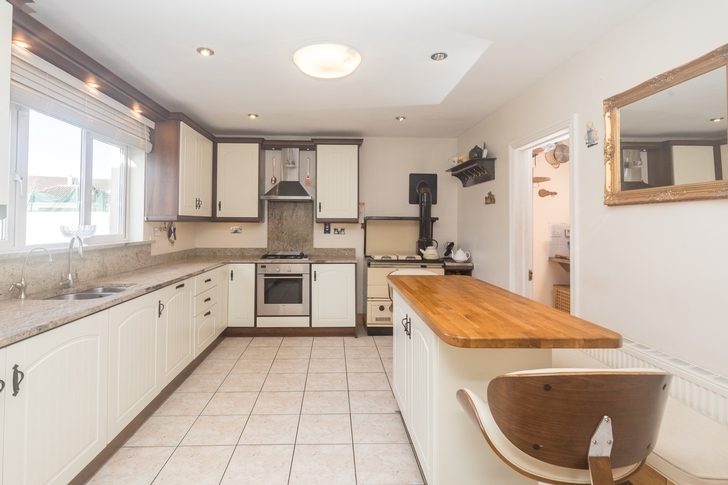 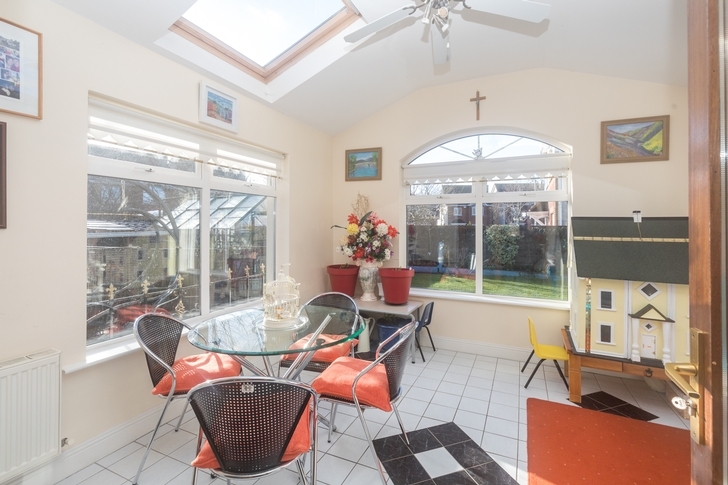 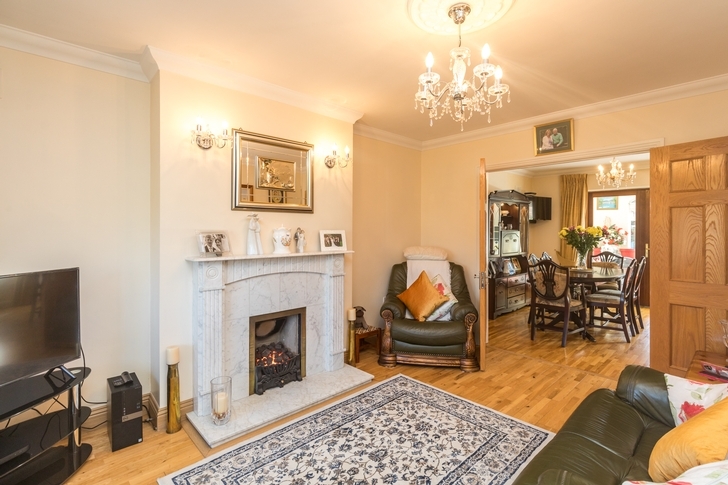 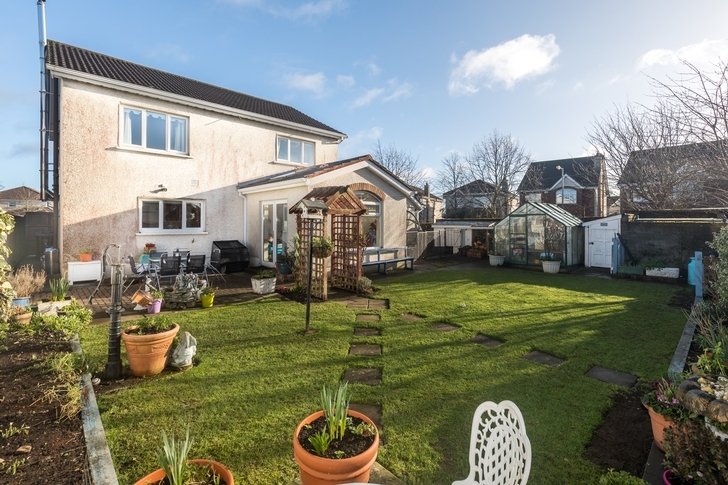 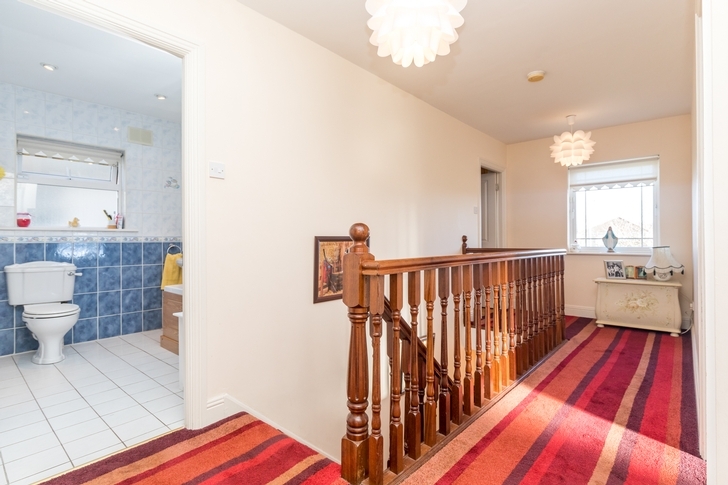 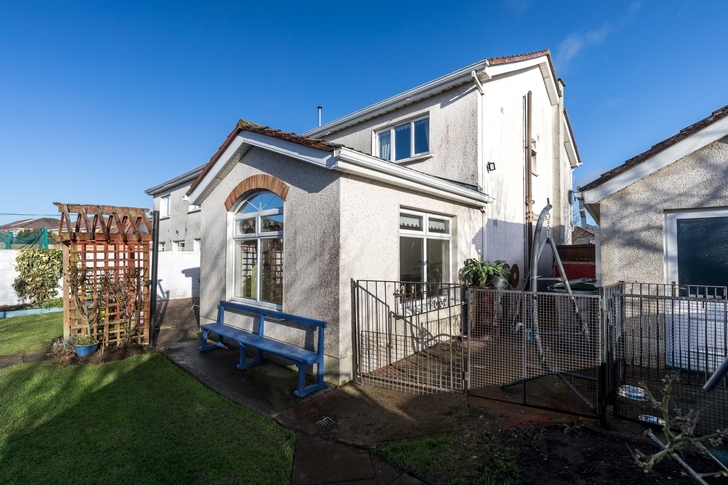 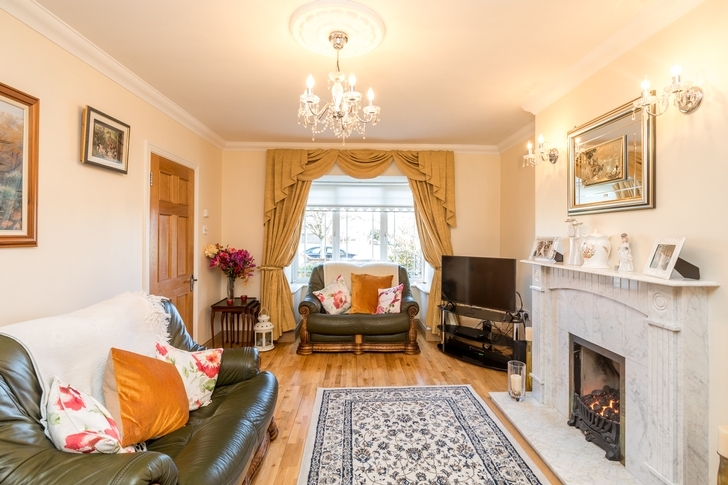 On entering you are greeted with a generous entrance hall that leads you to a fantastic living/dining area linking with both the conservatory and the kitchen which is complete with granite counter tops and solid fuel Waterford Stanley stove. 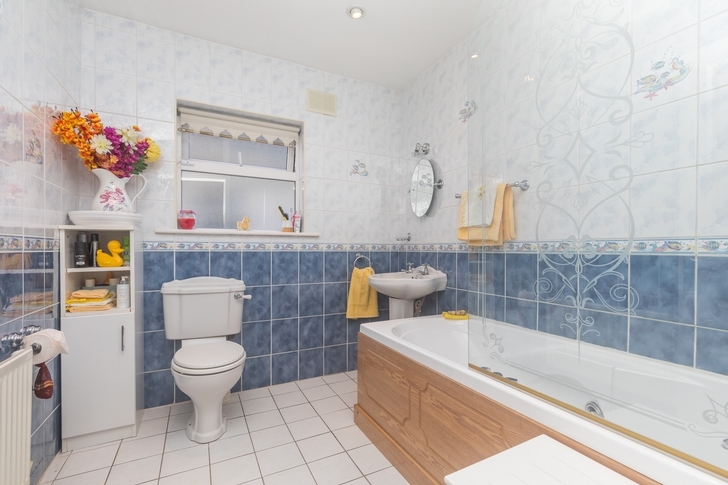 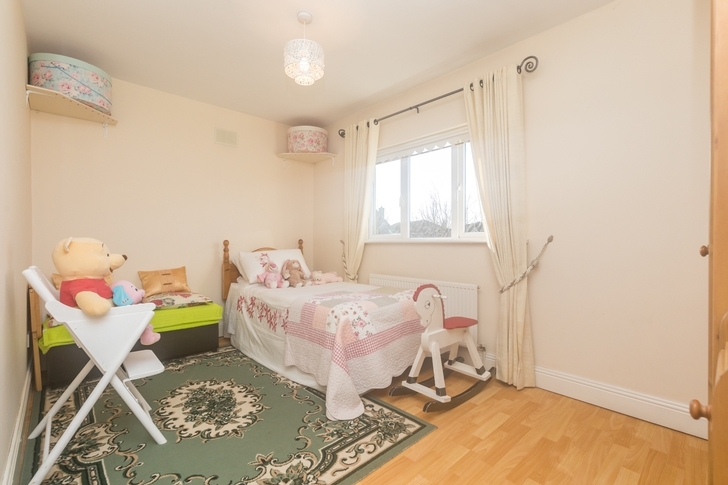 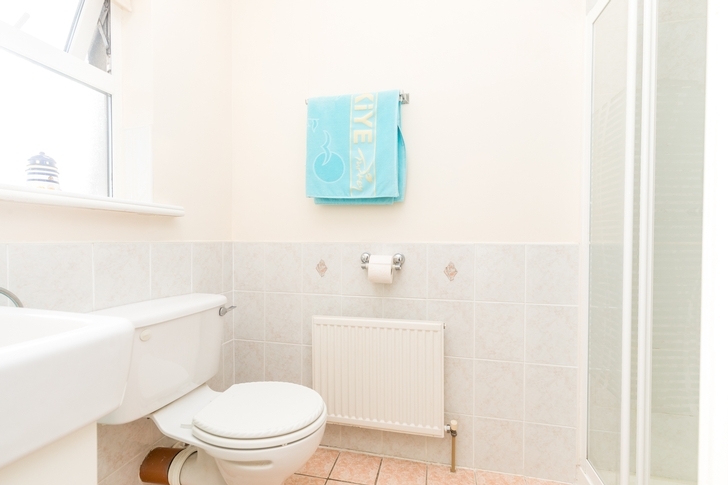 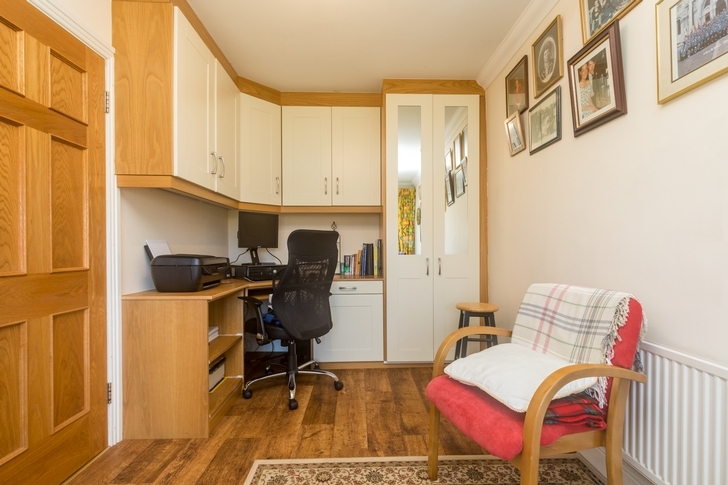 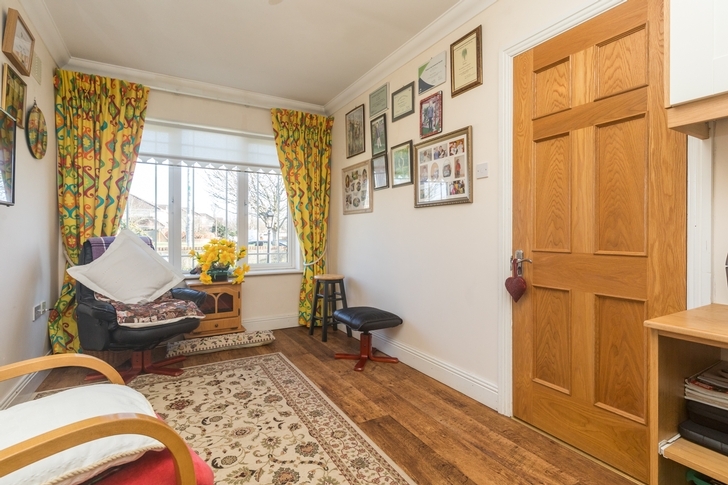 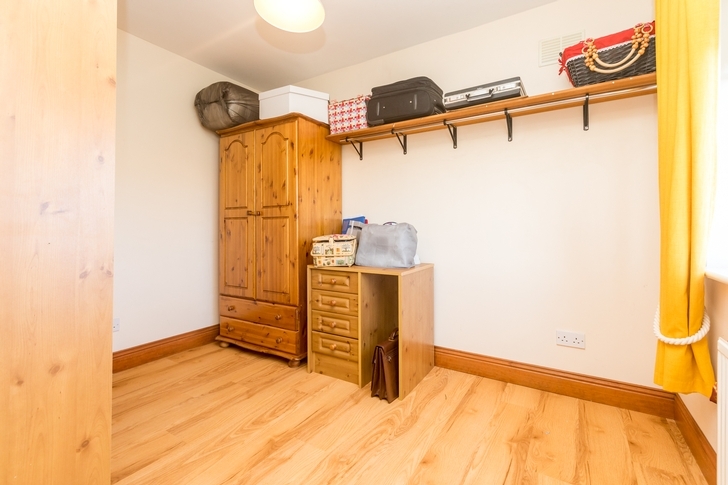 The ground floor also contains a generous utility, downstairs WC and a study/additional bedroom with built in storage. 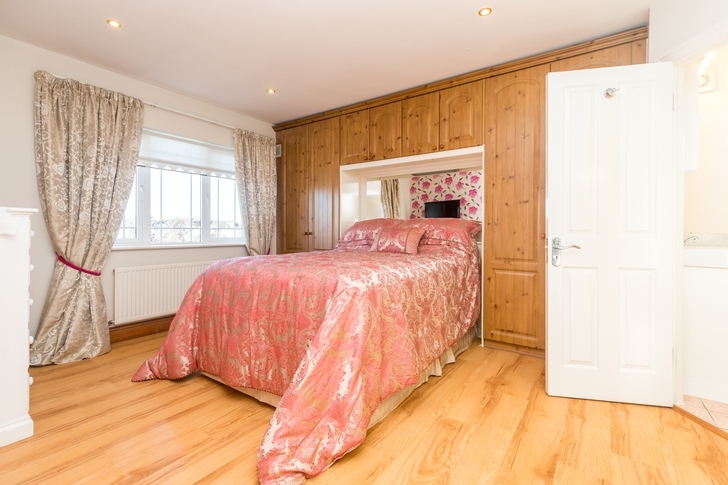 Leading you to the upstairs you will find a master bedroom with en-suite, 2 further doubles 1 single and a family bathroom. 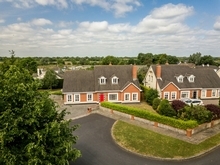 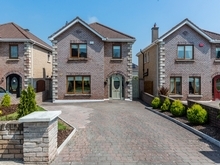 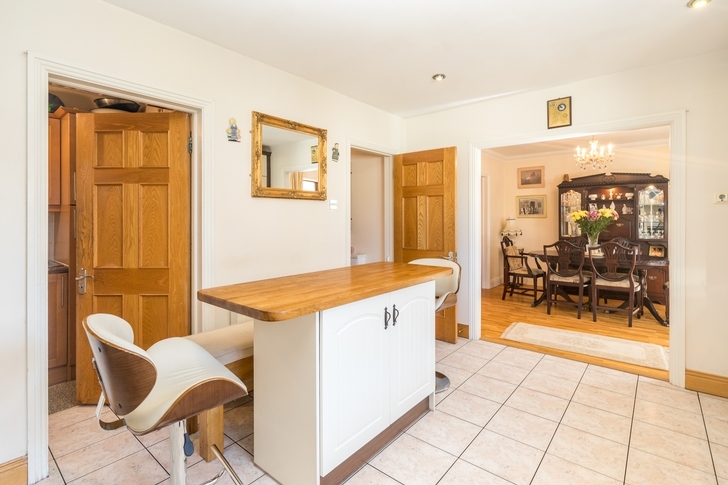 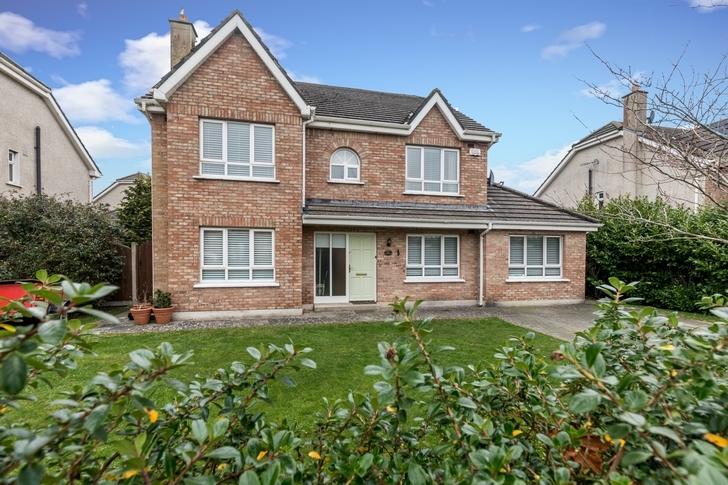 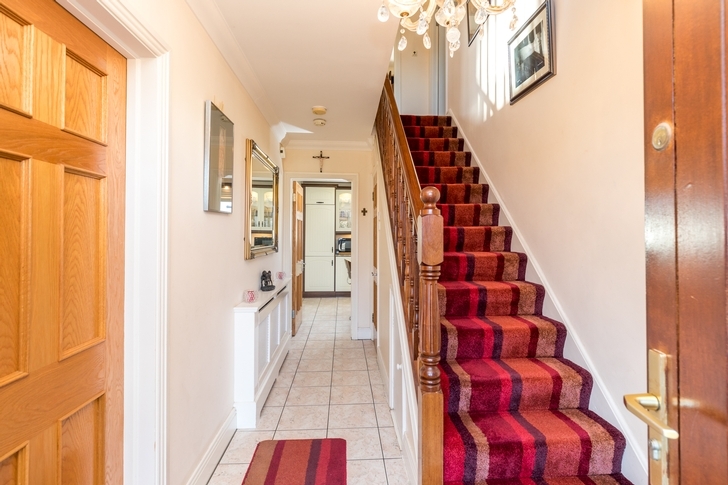 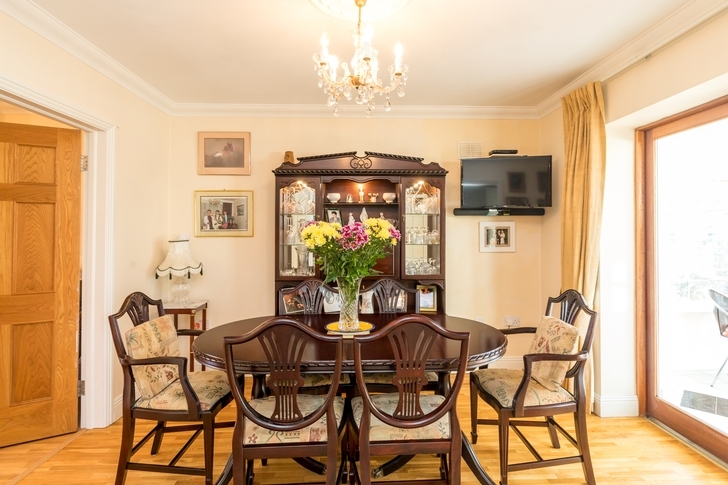 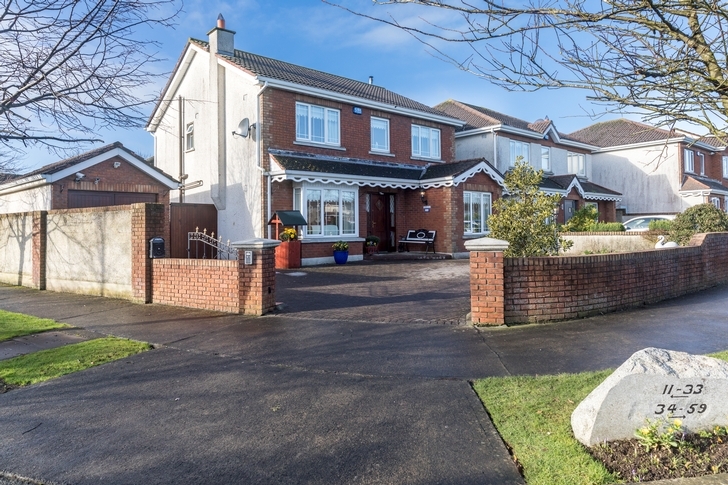 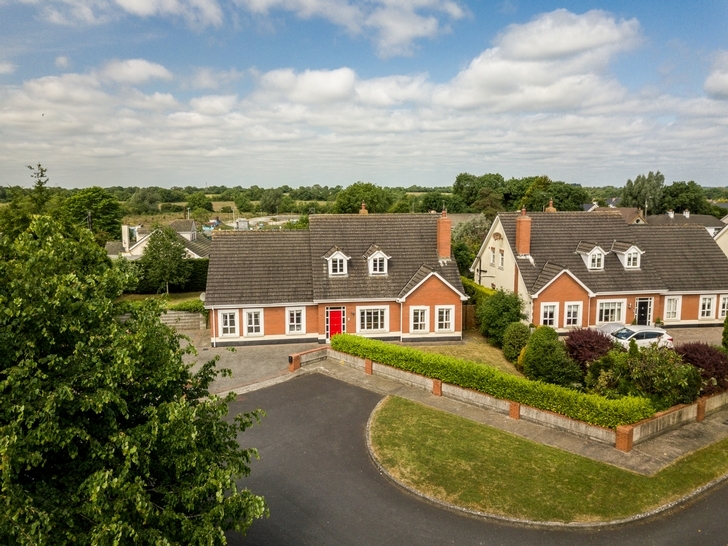 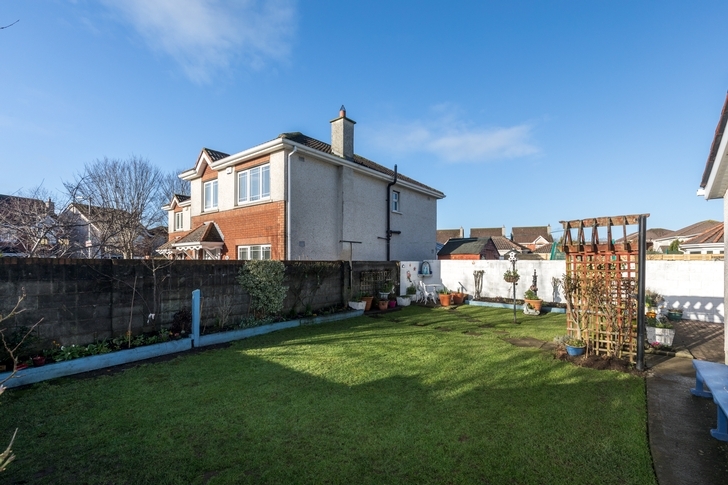 Home to Fairyhouse race course and Tattersalls, Ratoath is a very popular place to live. 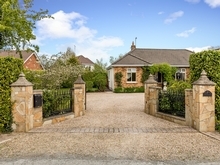 This home is a fantastic residence, located within walking distance of the village in a very green and quiet location.